The most recent update from Niantic for Pokemon GO brings a new feature called Sightings. For select users, Niantic has also made available an enhanced version of Nearby tracker. 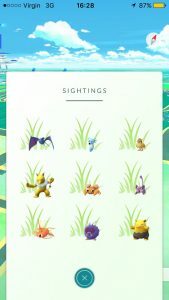 After installing the new update, players are able to view Sightings list when they tap on Nearby pane. However, limited number of users are able to see the new Sightings list as well as an enhanced edition of Nearby tracker. Sightings contain a list of Pokemon along with green grass behind them. It means these Pokemon are available within 200 meters of the player. Creatures that move of this range are automatically removed from list. Even Pokemon that de-spawn disappears from the list. The Sightings list refreshes every 10 seconds to display the most recent information. Pokemon that are at the top of the Sightings list are the ones that are can be found near the player. 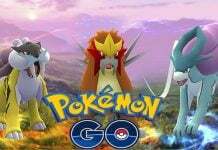 The Sightings list will not display lured Pokemon but only the ones that are available in the wild. As compared to the older Nearby feature, the list does not include duplicates of the same Pokemon species. The new Nearby tracker contains a list of Pokemon with a backdrop of PokeStop for each one of them. 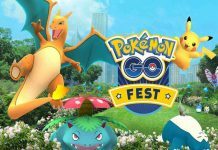 Players can simply tap on the PokeStop they wish to go and it will bring up details on how to reach there. The View button that becomes by tapping on a PokeStop to view the location and move towards it by following pink paw icons. Pokemon may not always show up at the PokeStop but they won’t be too far from it. 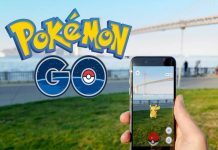 If the Pokemon disappears before reaching the PokeStop, the game will notify the player that the Pokemon is no longer available at the spot. 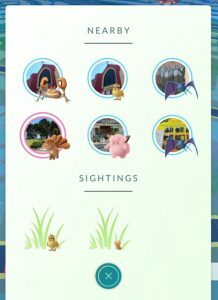 Players have been able to try the new Nearby tracker have stated that it works perfectly.